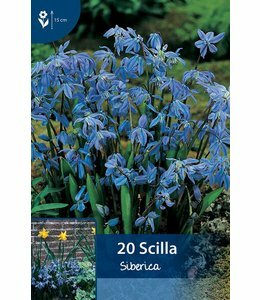 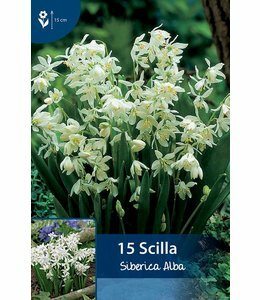 Scilla is a large plant with more than 100 species. 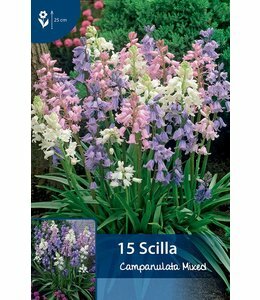 Today, some species are placed under the name Hyacinthoides. 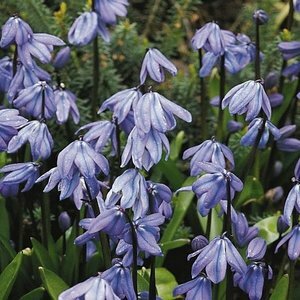 The name Endymion is also still used to refer to certain species.